Many homeowners nowadays prefer to purchase metal roofing to build their homes. Aside from its durable properties, people also choose metal roofs because it’s low-maintenance. If you take care of your roofing properly, you won’t be spending money on roofing repairs or replacements. Although metal roofing indeed requires minimal maintenance, you still have to make an effort to take care of it. You have to find time to perform regular maintenance to avoid major problems. If you have trees growing around your house, make sure they don’t rub against your roof. Constant rubbing can damage the finish of your roof. To avoid this, you can trim down tree branches or you can fasten the tree so it won’t destroy your roof. Remove debris like leaves or dirt out of your gutters. Residential metal roofing can be damaged if you don’t clean the gutters. Dirt and leaves, when accumulated, can cause humidity and moisture on the roof. This may lead to corrosion which, if not taken care of will definitely damage the metal roof. Avoid using water jets because doing so can lead to leaks. To clean your metal roofing, a roof brush is a great option. Roof fasteners and screws might get loose or dislodged. So, make sure to regularly check them so you can fix and tighten them properly. If needed, you can also replace them with new ones. 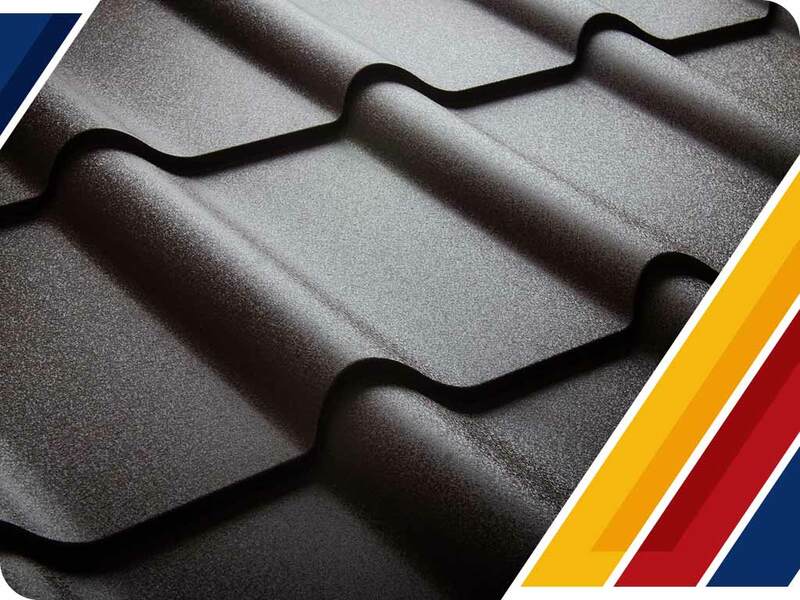 Your metal roofing will more likely survive longer than your roof’s sealant. That’s why you should regularly check if you need to replace your sealant or touch it up. If you don’t have time to regularly check on your roof, you can hire a residential and commercial roofing specialist like Dynamic Roofing Concepts, Inc. to help you. We can regularly inspect your roof for any damage. Call Dynamic Roofing Concepts, Inc. at (813) 257-9355 for all your metal roofing inquiries. We are a trusted and certified GAF Master Elite® contractor. We serve Florida, particularly Tampa, FL.